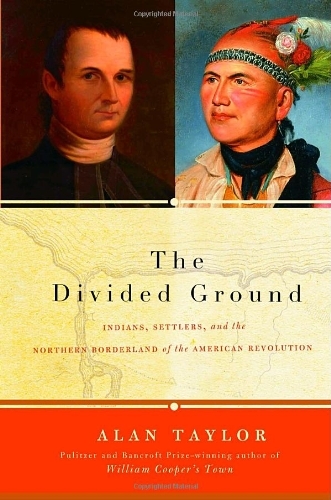 The changing relationship of Joseph Brant, a young Mohawk, and Samuel Kirkland, the son of a colonial clergyman, from their first meeting at a New England boarding school, is set against the role of the Native American peoples in North America during the American Revolution and the shaping of the postwar borderland between the United States and British Canada. 20,000 first printing. Alan Taylor is a professor of history at the University of California at Davis and a contributing editor at The New Republic. 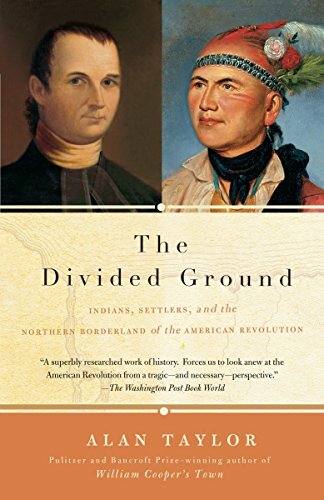 He is the author of Liberty Men and Great Proprietors, American Colonies, and William Cooper’s Town which won the Bancroft and Pulitzer prizes for American history.